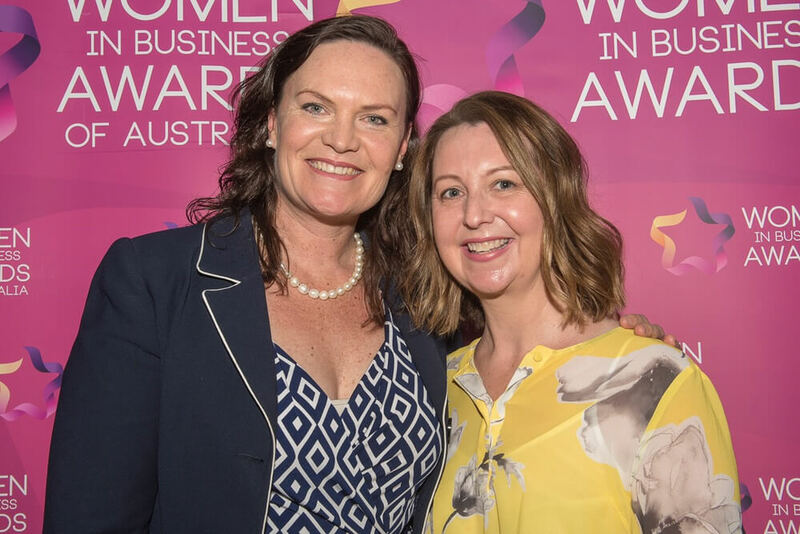 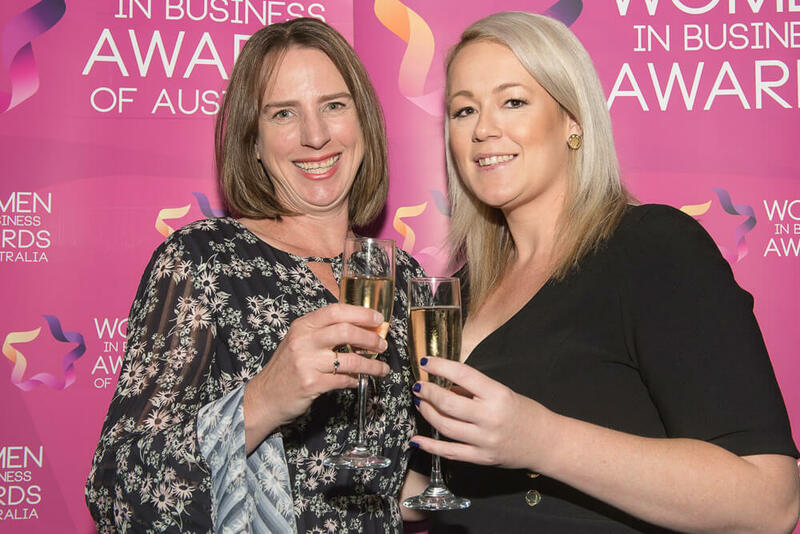 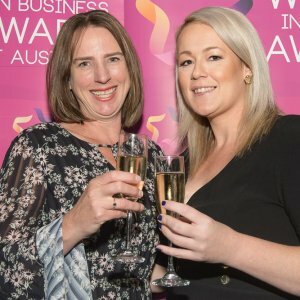 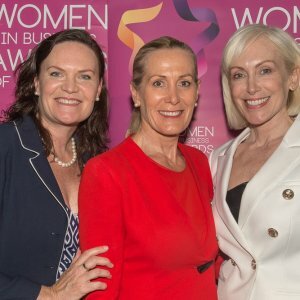 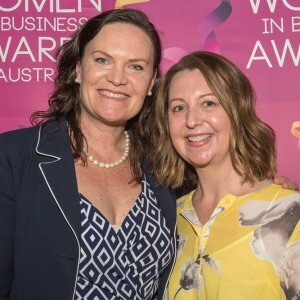 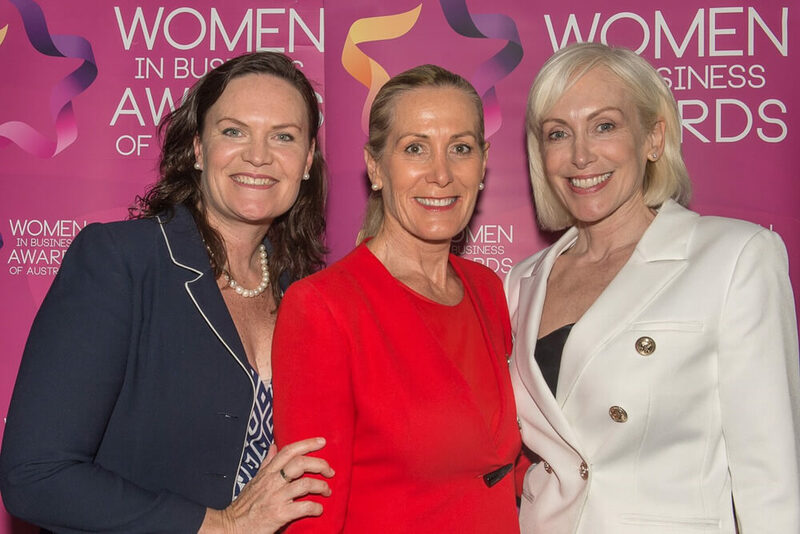 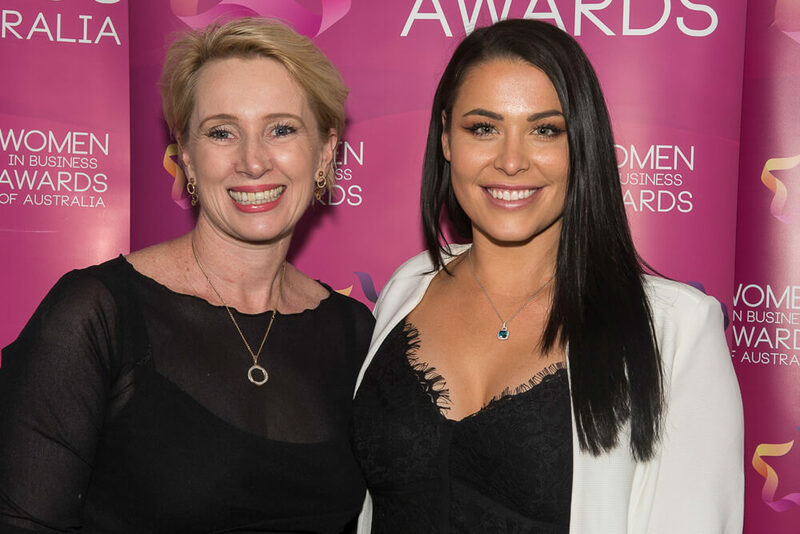 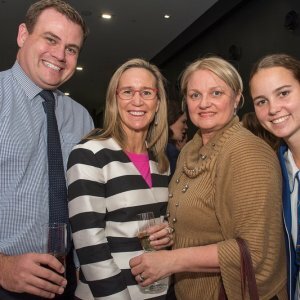 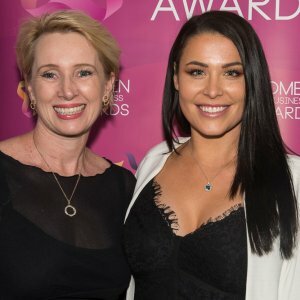 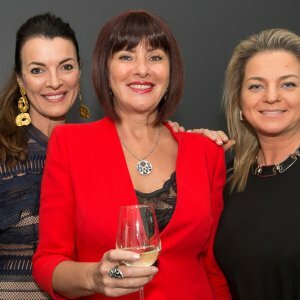 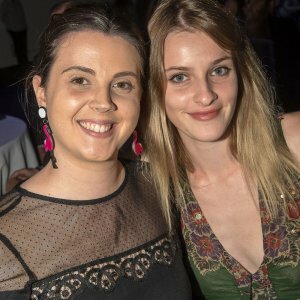 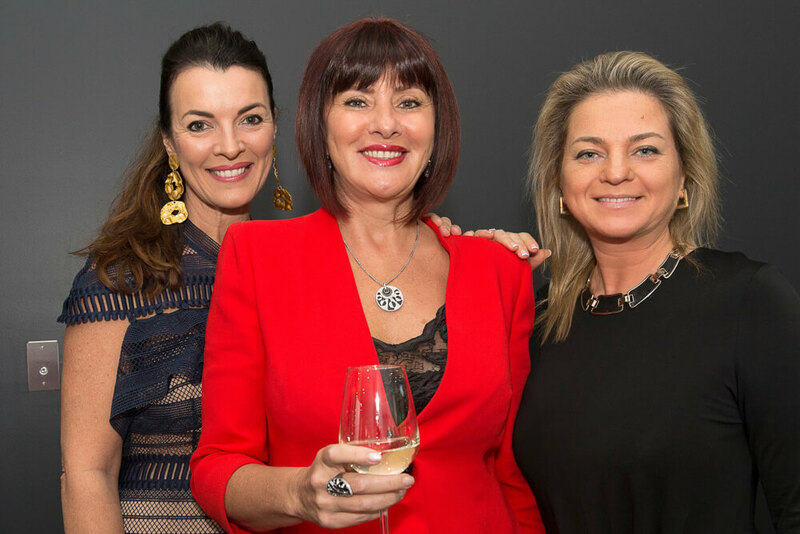 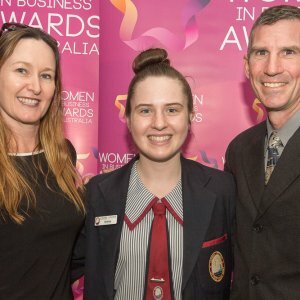 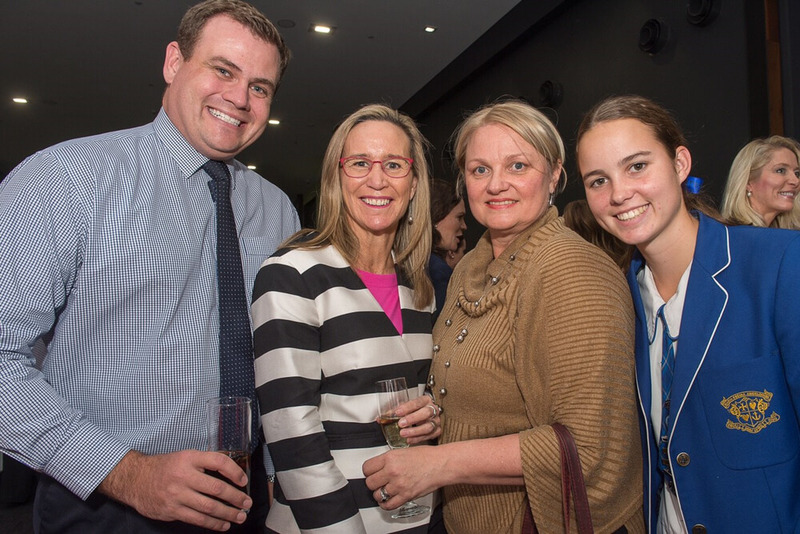 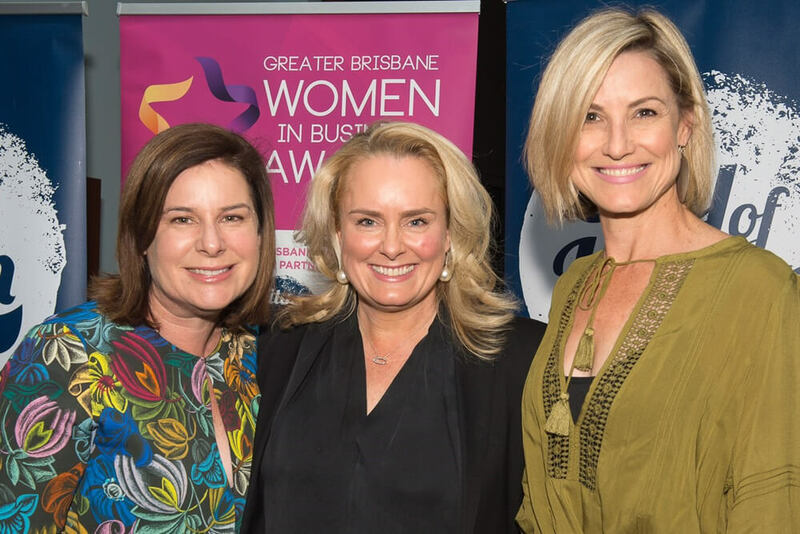 The annual Women in Business Awards hosted the Greater Brisbane awards celebration at the Royal International Convention Centre on Friday 21 September. 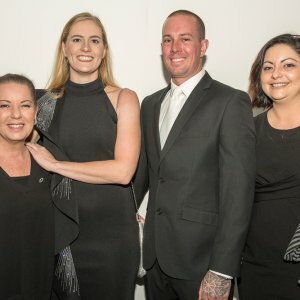 The gala luncheon was a celebration of achievers, innovators, risk takers and community heroes, with the 2018 winners being announced. 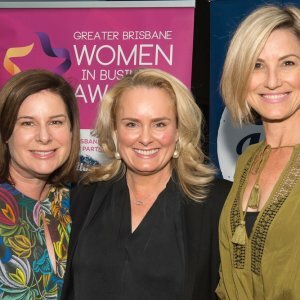 Carla Wall of Construction Industry Solutions was named the Greater Brisbane Woman in Business, Caitlin O’Loan of Cocom PR won the Business Achiever Award, Susie Longman from The Big Issue took home the Community Dedication and Social Justice Award, Megan LeLievre of EvacMate the Innovation and Technology Award, and Maddison Lawrence of Slick Azz Protective Coatings the Aspiring Young Business Women’s Award. 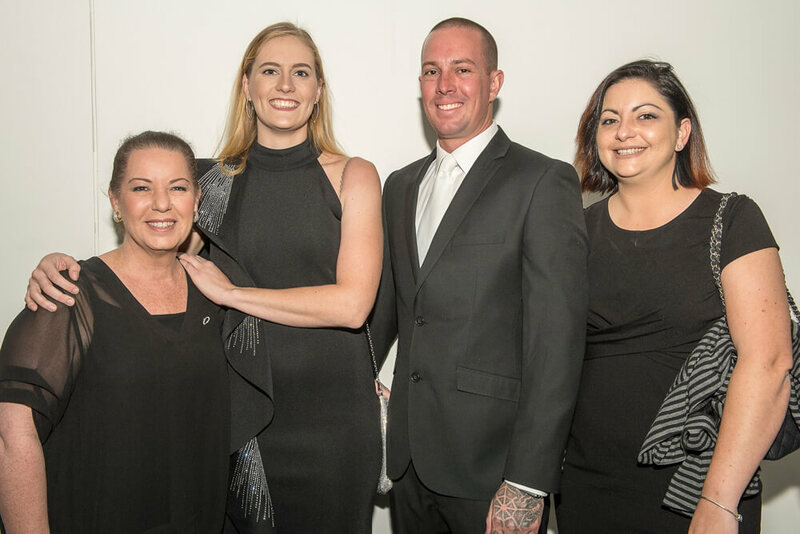 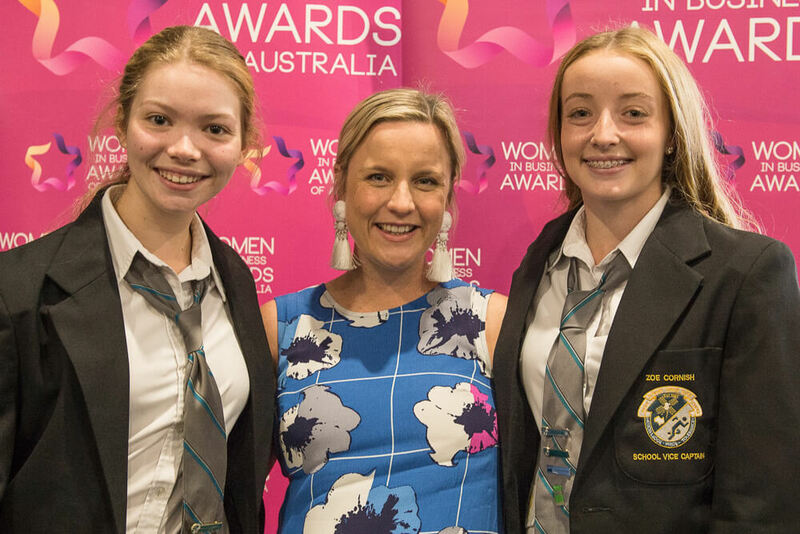 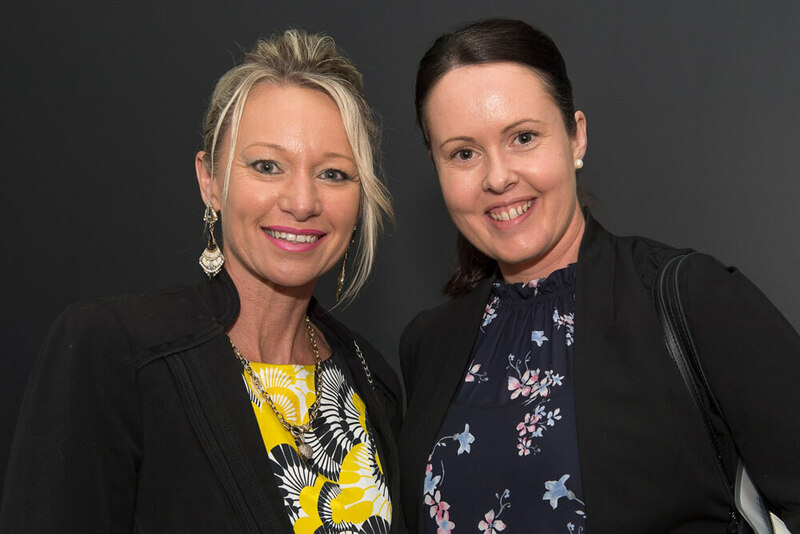 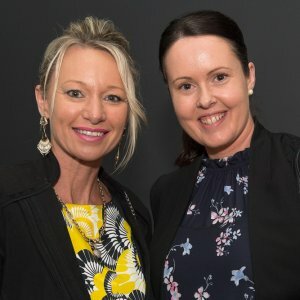 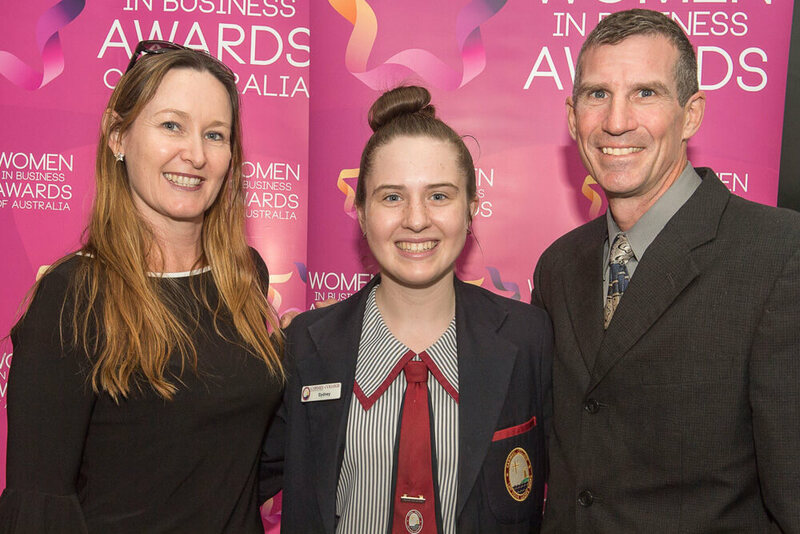 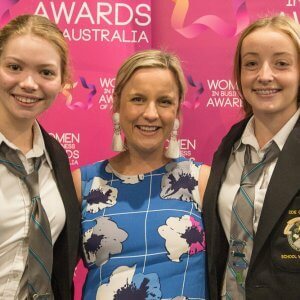 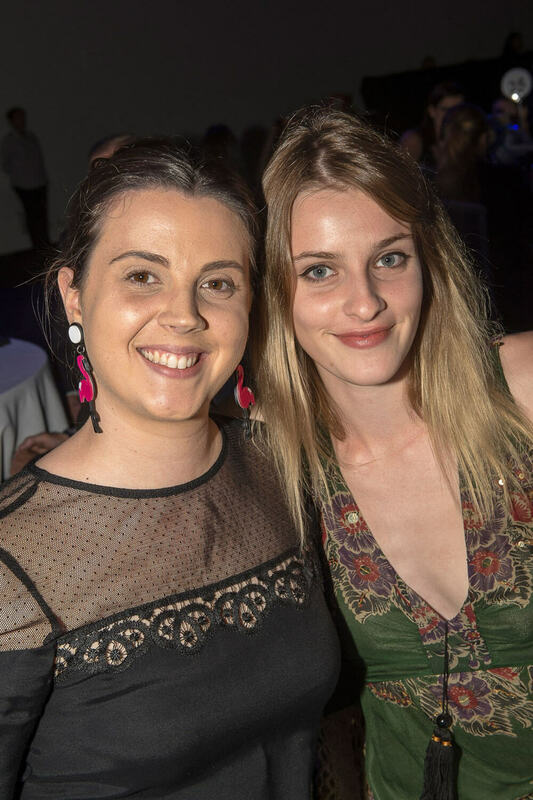 Mahala Karen from Brisbane School of Distance Education won the Empowering Young Women’s Award, Rachelle Panitz of So Brave won the Creating Change Award, and Jade Cox of Aviation High School received the Rising Star Honour.